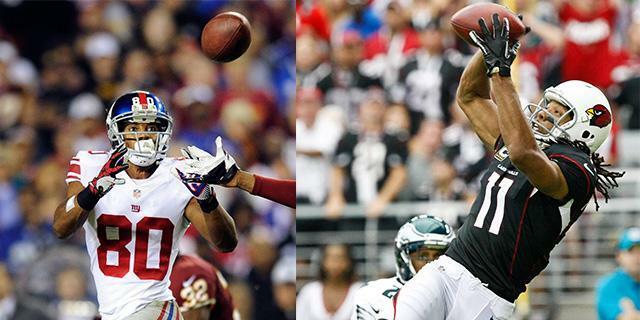 The following list comprises the top 80 wide receivers rankings for 2013 of each Yahoo! Sports fantasy expert. The list is ordered by the top 80 composite ranking of the five experts, with the remaining wide receivers that received votes rounding out the bottom of the list. FantasyPros analyzes all the best fantasy football sites so you can get the most accurate advice.